Are you constantly heading to the fridge to fetch cold water to cool your body and quench your thirst during the hot summer days? Why just stick to water to combat dehydration? When you perspire, you don’t just lose water but also lose vital minerals and salts from the body. To replenish all that, you can get inventive and make some cooling summer drinks that will not just help quench your thirst but will also keep your body cool and refresh your mind. There are many ingredients like lemon, watermelon, cucumber and mint which have a refreshing taste and a cooling effect on the body. Today we show you some cooling and refreshing summer drinks that will zest up your summer afternoons and help you beat the heat. Puree the watermelon along with the sugar or honey. Do not strain. We need the watermelon pulp in the juice. Squeeze in the juice of 1 lime into this. Divide into 4 tall glasses. Top it with chilled water and ice cubes. Garnish with lemon and watermelon slices and serve immediately. In a jug filled with water, simply drop the cucumber and lime slices and mint. You could add a sweetener if you wish. Stir this well and refrigerate. Pour yourself a glass whenever you are thirsty and quench your thirst guilt-free. It also acts as a very effective detox drink. Read more about detox drinks here. To make the juice, steep the ginger in a cup of boiling water and strain. Cool it and add it to the cranberry juice, along with the juice of 1 lemon. Chill the punch. 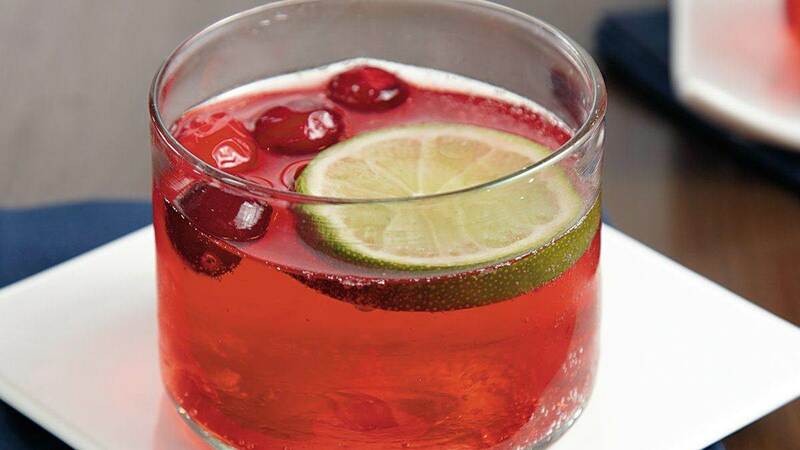 Before serving, garnish with a lemon wedge and a few cranberries. Read about the incredible health benefits of cranberry juice here. If you do not want to use store bought pomegranate juice, it can be extracted from the seeds by repeatedly running them in an electric juicer. Then add the juice to a blender with watermelon and puree well. Pour in chilled glasses and serve the juice topped with ice cubes. If you want to make it salted, add some salt to it. The spiced version will have a green chili, an inch of ginger, some coriander leaves, salt and some fennel seeds. If you want to make it sweet, add fruits like strawberries or mango to it along with some sugar. 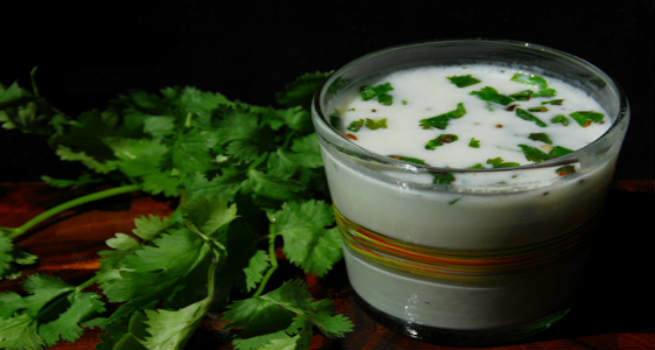 Simply whizz all the ingredients in a blender and serve chilled to cool the mind and the body.